Bediol is one of the first cannabis strains ever developed for its high CBD content. Because it is relatively low in THC, meaning that the euphoric effects will be minimal, it is a good introductory strain for new cannabis users. 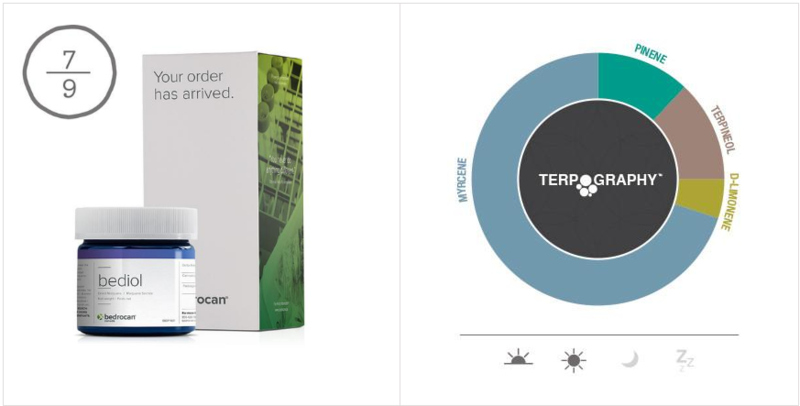 A daytime strain that won't likely make you feel tired, Bediol is reported to help clients cope with a number of ailments, including general pain, and muscle spasms. Because it is not high in psychoactive cannabinoids, this strain can make a great routine component.